As a pioneer and the leading digital music platform in Asia, KKBOX is available in Taiwan, Japan, Hong Kong, Singapore, Malaysia and Thailand. Apart from the management team, KKBOX’s major shareholders include Japanese telecom giant KDDI, GIC, and HTC. 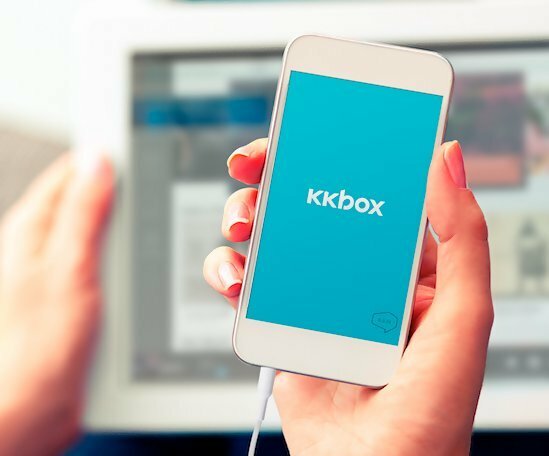 ChungHwa Telecom, Taiwan's largest telecom carrier, will remain as a 30% shareholder of KKBOX's Taiwan subsidiary. KKBOX, Asia's leading music streaming service, was established in 2004 by a group of Taiwanese software programmers with a shared passion for technology and music. With the support from more than 500 international major and local independent music labels, KKBOX features the most comprehensive Asia-Pop music library and is currently available in Taiwan, Hong Kong, Japan, Singapore, Malaysia and Thailand with over 10 million users. GIC is among the world’s largest fund management companies. It was established in 1981 to manage Singapore’s foreign reserves. GIC strives to achieve good long-term returns on assets under its management, so as to preserve and enhance Singapore’s reserves. Since its inception, GIC has grown from managing a few billion dollars to well above US$100 billion today. GIC’s investment framework capitalises on its strengths which include the ability to take a long-term investment perspective, a global presence, capabilities to invest in cross- asset opportunities, and a skilled and experienced team. It has investments across 40 countries and in assets such as equities, fixed income, real estate and private equity. GIC has been investing in emerging markets for over twenty years. GIC is headquartered in Singapore with a network of offices in ten cities worldwide. For more information on GIC please visit www.gic.com.sg.